Tricycle Learning Company de-mystifies the SAT/ACTs and, meanwhile, our students have fun during their development. Once students complete our program, they feel stronger academically and exhibit the confidence that many colleges desire in their own students. Students in our program understand that in order to succeed, they need to remain calm and focused. Inside and outside of the classroom, we teach each student the basics of math, writing and reading comprehension. Once students are on the right track, we underscore the importance of community improvement and service to those around us. Back to basics. Tricycle Learning Company’s main goal is to get students into college and beyond. From the SATs to College Prep, Freshman to Senior, at any academic level, we assist students in navigating through High School successfully. At Tricycle Learning Company, we help connect students to their community, to their passions, and yes, even connected with their SAT scores. Through our in-depth experience, we guide our students by sorting out the mess, cutting out the clutter and focusing on the real goal: to get moving and get happy. We remind them to get back to basics. Here are the services we offer. From standardized test prep, to college planning, we get your student back to basics. With so much riding on your score – from college and scholarship applications to potential internships, we're here to help you be as ready as possible when test day comes. Your path to college can be daunting. We’re here to help guide, plan, select and review so that you get the results you need to pursue the opportunities you want. Get ahead in the classroom. Whether it’s one-on-one or a group setting, we’ll familiarize you with a comprehensive study plan, test strategy and score-improvement. 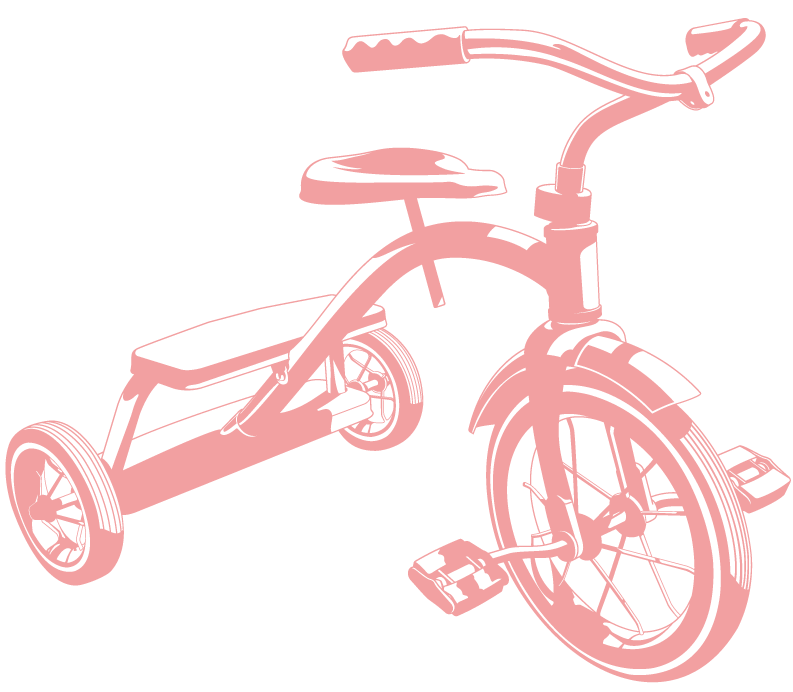 Tricycle Learning Company is located in Western Pennsylvania. We work with individual students, as well as small groups on a national level. © 2018 Tricycle Learning Company. All rights reserved.